An exciting, creative and nurturing space for children ages 18 months to 6 years. Guided by a caring, professional staff, we inspire your children to feel positive about themselves and their peers, as well as awaken an interest in their cultural roots. 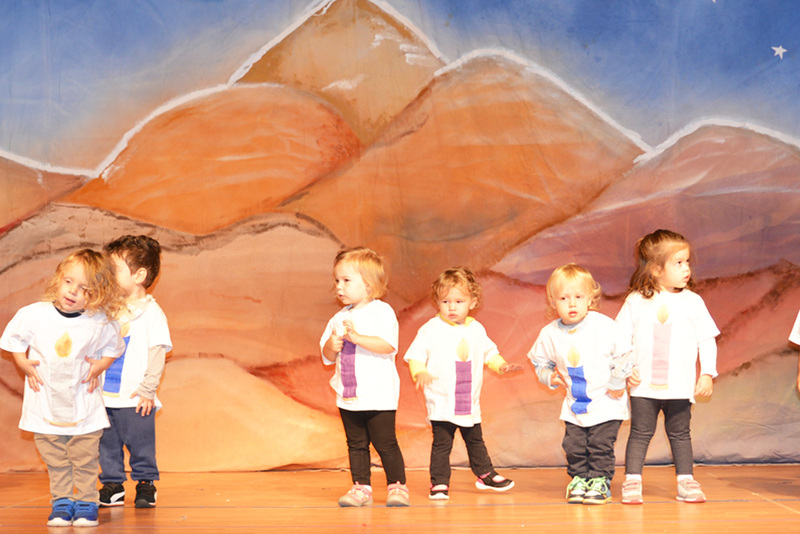 Promote Jewish values, culture, and traditions, enhancing children’s love of and connection to the Jewish community. Create a safe, warm, and intellectually stimulating environment that encourages social, emotional, and cognitive growth. Provide children with opportunity for success, which builds a strong foundation for a lifetime learning. 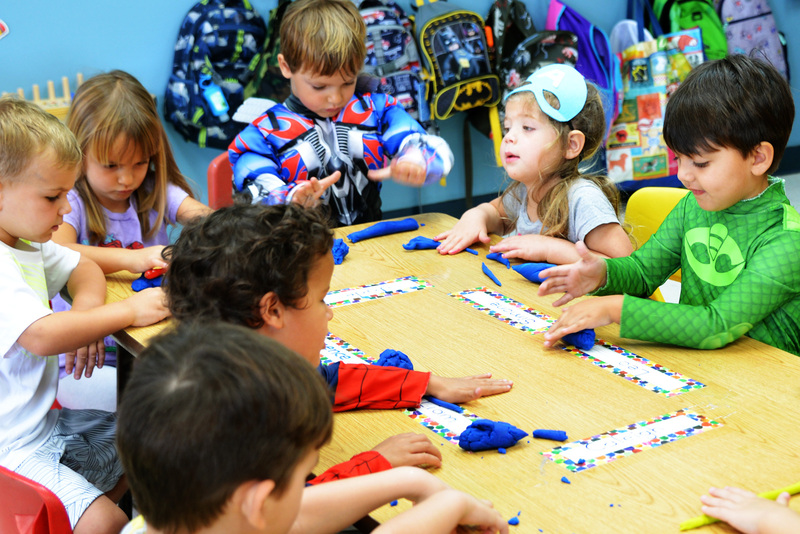 Beth Moshe Early Childhood Center provides a complete, well balanced, secular and Jewish education. A healthy self image and a feeling of independence are important aspects of the school life of our children. We have created a developmentally appropriate curriculum designed to promote each child’s intellectual, social, physical and emotional growth. Our academic program includes opportunities for exploration and hands-on learning known as STEAM (Science, Technology, Engineering, Arts and Math). STEAM activities are incorporated into all lesson plans. This philosophy values the learning process as much as the results. Our classrooms are designed as teaching laboratories, offering creative environments that stimulate thinking, foster relationships and promote a child’s sense of identity. Your child will be exposed to the wonder and discovery of learning through a healthy combination of academics and exploratory play. 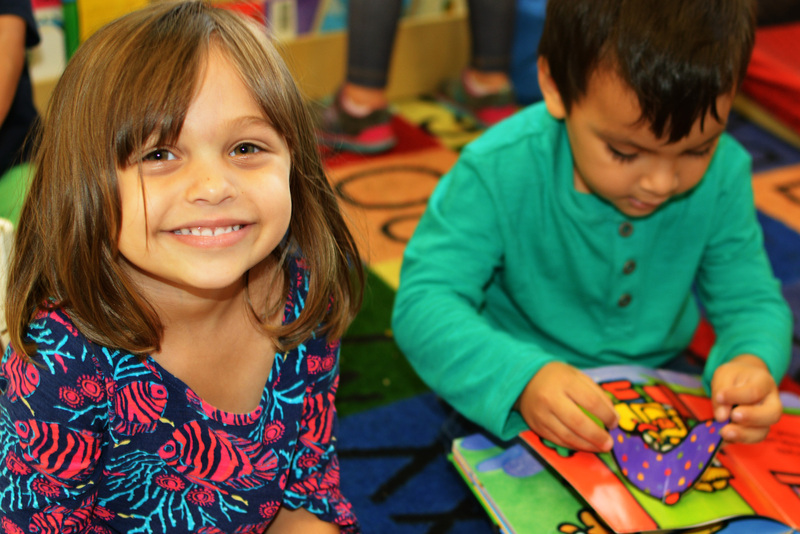 Early morning care is available with an 8:00 am start, although you may drop off your child any time between 8:00 and 8:45 a.m. Children play or relax in a supervised classroom before being signed into their classroom. 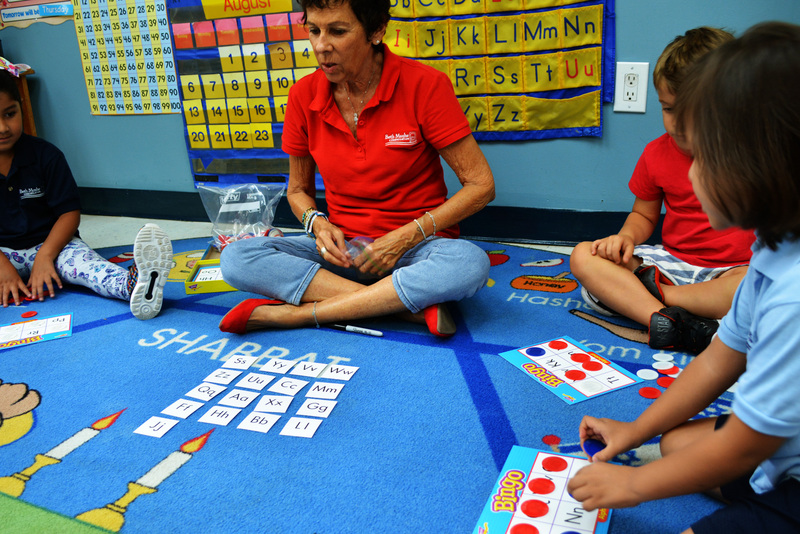 We offer afternoon extended care and enrichment programs. Hours of operation are 3:00 – 5:00 pm, five days a week. Programs may include but are not limited to art, cooking, soccer, sports, and STEAM. A non-refundable $275 registration fee and a $100 materials fee are required to secure a spot for each child. Tuition may be paid in full or monthly over 10 installments. A limited number of scholarships are available. Please contact us for more information. Requests received after due date will be considered only if funds are available. My grandson Luke loves it there!! Such a loving environment. We couldn’t ask for anything more!! My daughter is in the two years old class and I can’t ask for more…wonderful stuff, the teachers are so loving, great place. There is no place that could be better and with the best Rabbi, absolutely 5 stars and above from Dr. and Mrs. Lee Duffner. 1. My family is not observant. Will we feel comfortable? Yes! 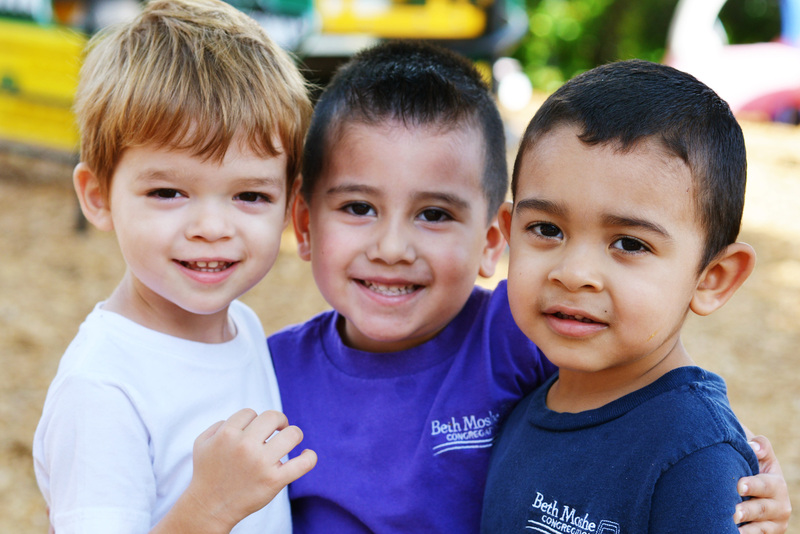 Beth Moshe Preschool is a warm, inclusive environment. We are proud of our diverse background of families. We have been successful at creating an amazing community of preschool families. 2. Is the school licensed? Yes. Our school is licensed by the Florida Department of Children and Families. Our teachers also have CPR and First Aid training. 3. What degrees do the teachers have? All of our teachers have more than ten years teaching experience and have teaching degrees in varying levels from bachelors to masters. Additionally, our teachers are CPR/First Aid Certified and are trained in emergency safety protocol that our school follows very carefully. 4. What can parents do to be involved? We have an active parent group and encourage participation in facilitating school wide events like our Fall Fun Festival, Chanukah Under the Stars and many more programs. If you have any other questions or concerns, please do not hesitate to contact us.